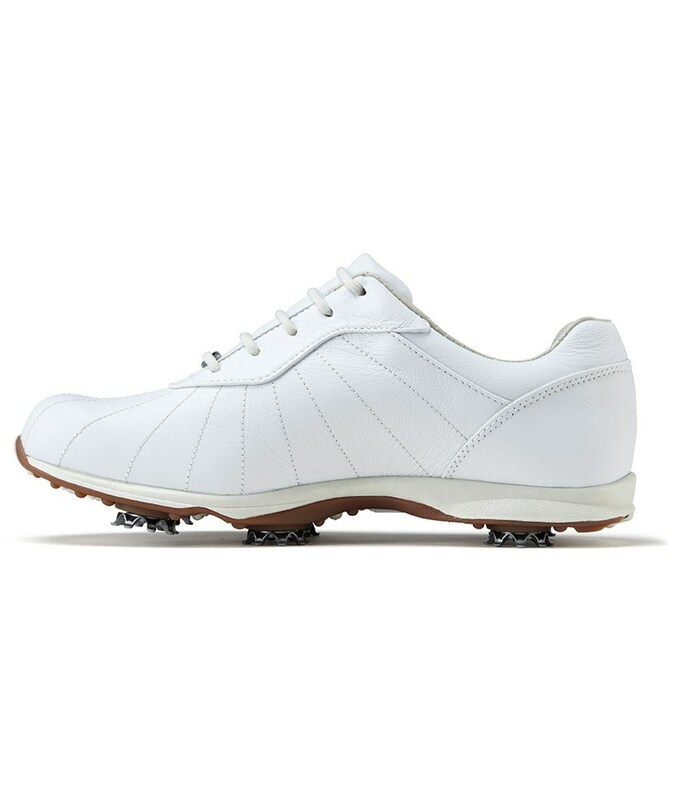 The NappaLuxe leather upper look sensational and as soon as you foot goes into the FootJoy Ladies emBody golf shoes your feet feel spoilt. 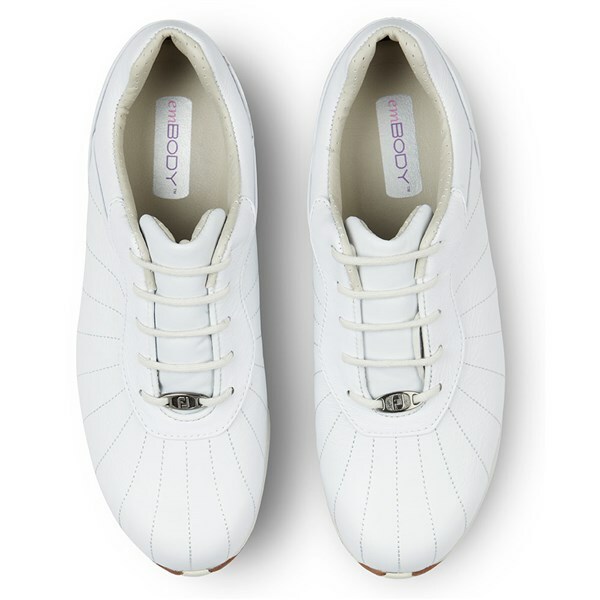 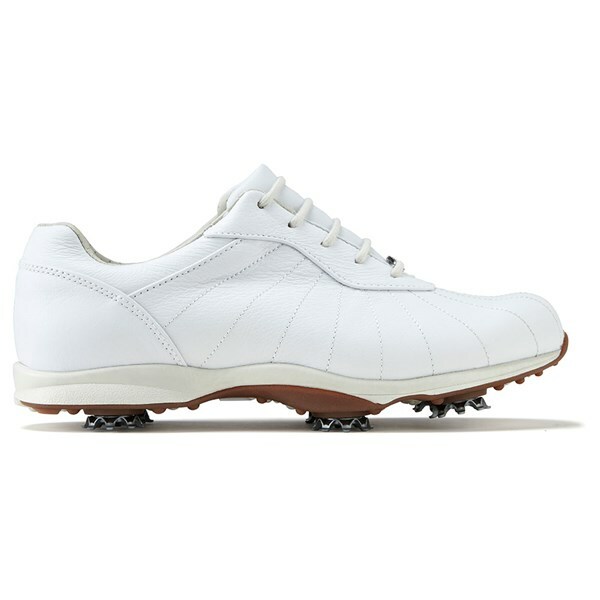 The combination of luxurious leather upper and a soft lightweight FitBed provides the perfect amount of cushioning, support and above all instant and long-lasting comfort. 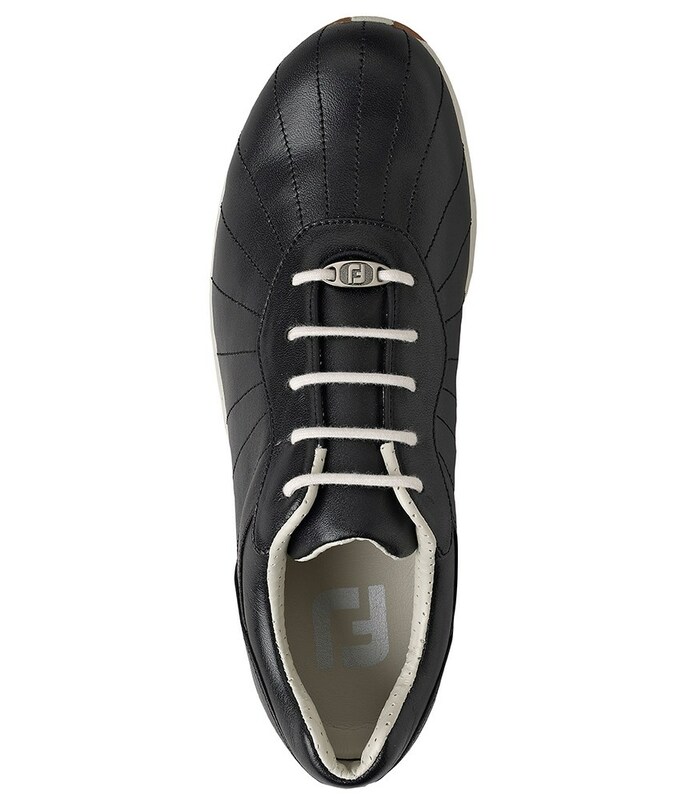 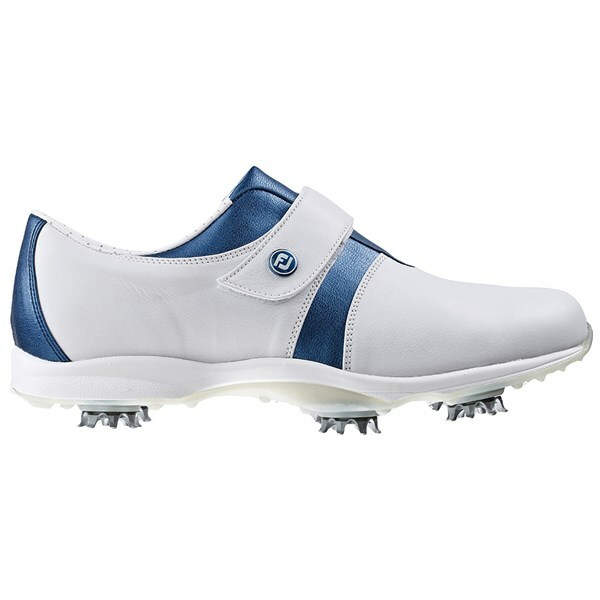 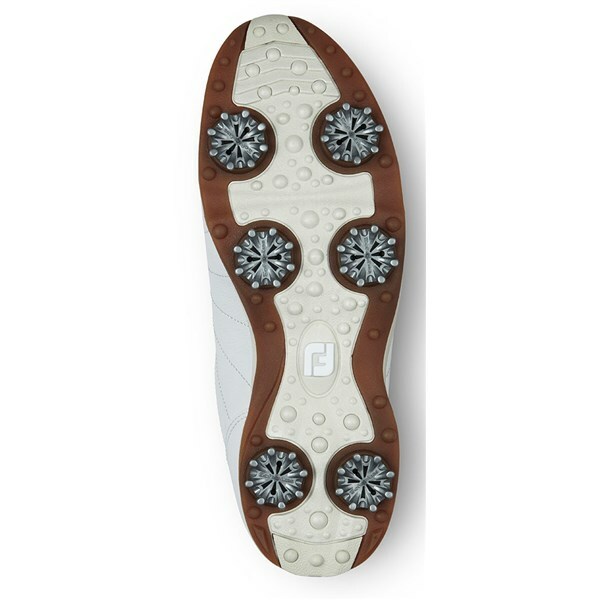 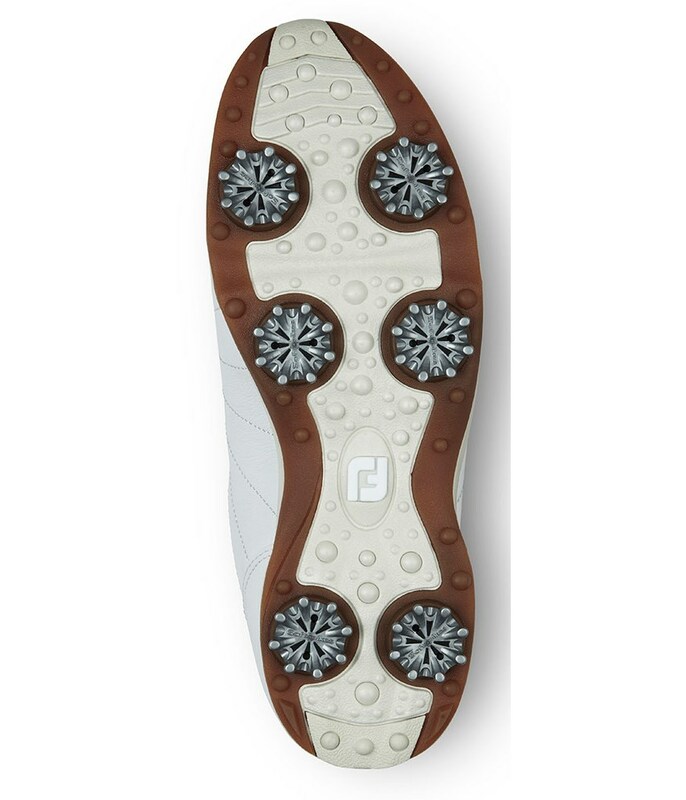 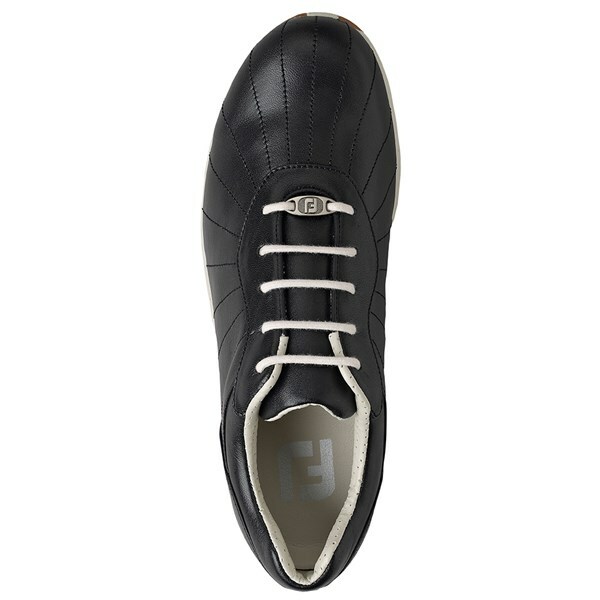 FootJoy have used their Contour Last to further improve comfort and provide an exceptional fit. 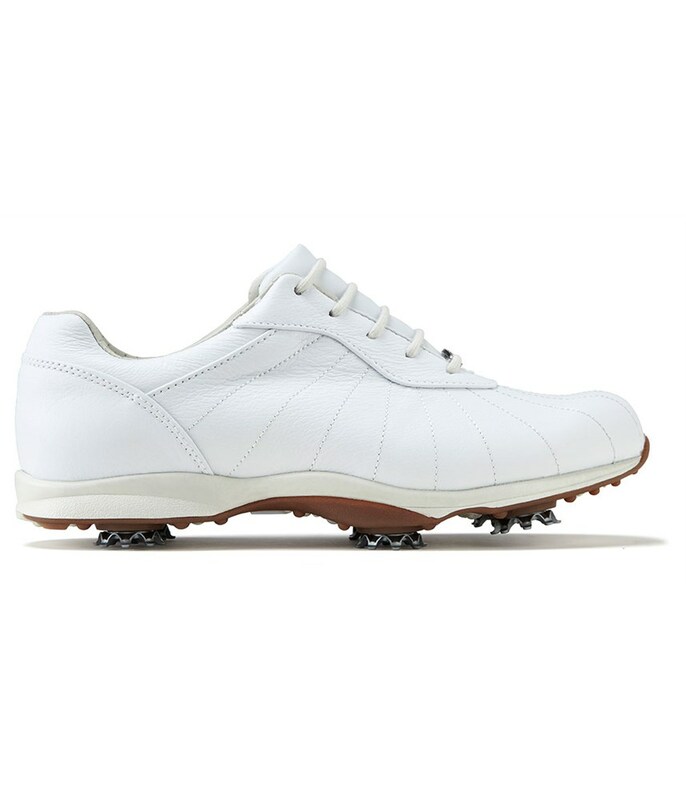 the Contour Last features a more rounded toe area, standard instep and heel. 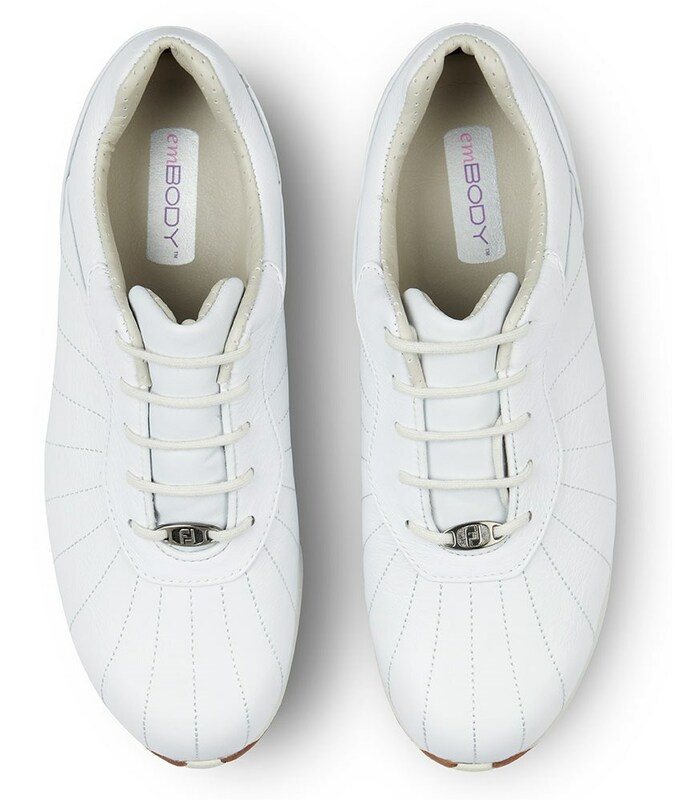 To improve the fit the last is contoured to fit the shape of your feet better. 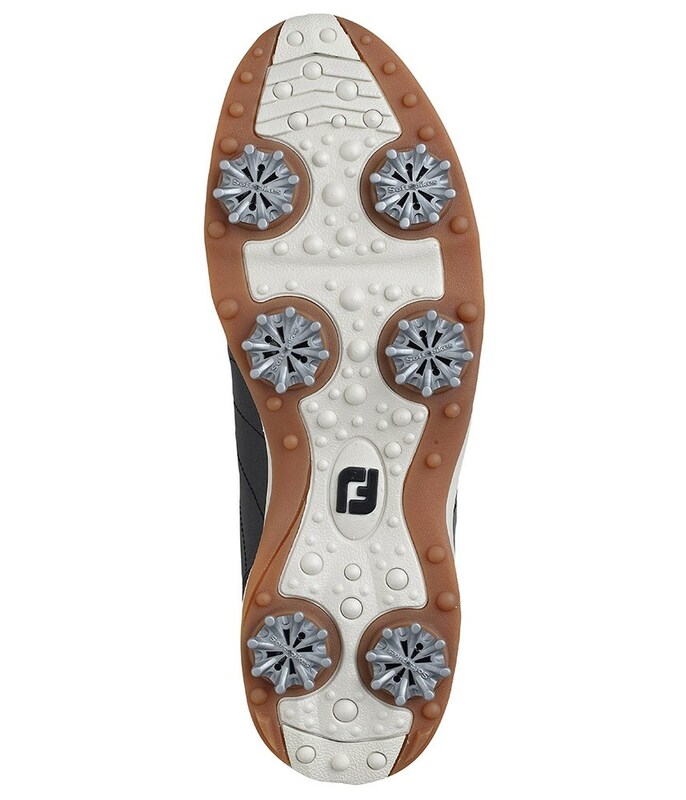 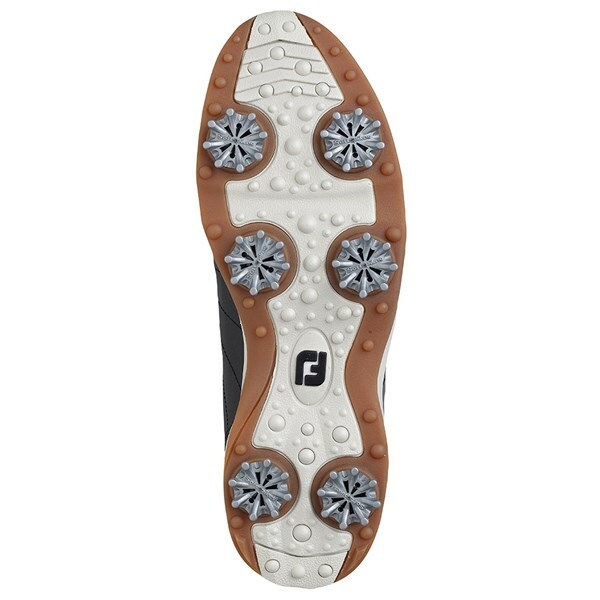 To provide you with the best stability, grip and traction whilst walking and swinging FJ have used a Fast-Twist 6-cleat technology.